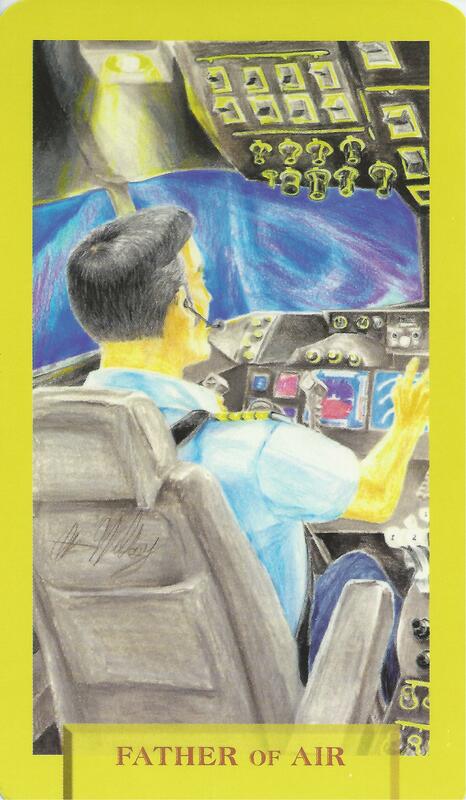 5-29-14 Today’s Tarot is the Father of Air. Detach yourself from the situation. You are too emotionally involved to make good decisions right now. Step back and be honest with yourself. This card is about integrity and detachment.